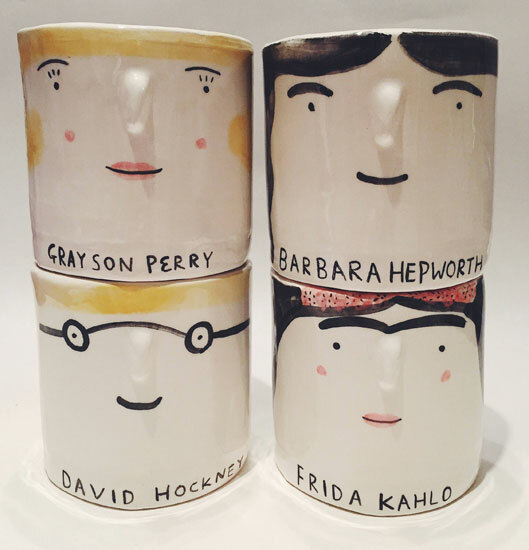 We've been waiting for these to arrive in stock since we first saw them on her blog in January, so we're really pleased to see these very cool zodiac mugs by Jane Foster have just arrived at MAKE International. For a simple and stylish way to add a touch of mid-century style to your home, check out the range of retro vases currently available from Dickins & Jones. Jonathan Adler's sophisticated and humorous take on mid-century style is well always worth a look. New in is this collection of fish bowls. 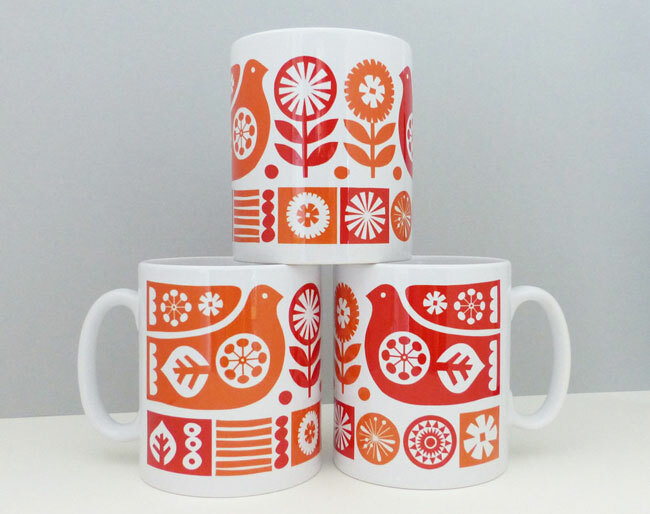 More great designs with a wonderfully retro aesthetic from Hannah Turner, with her retro Toadstool range.